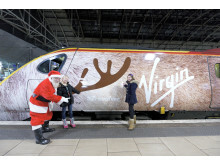 ​Virgin Trains’ role in transforming rail journeys between Scotland and England has been recognised at a prestigious awards ceremony in Glasgow. 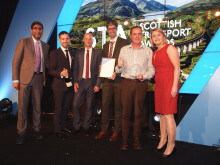 The intercity operator was named as Public Transport Operator of the Year at the Scottish Transport Awards, cementing its reputation as the UK’s leading long-distance rail service. 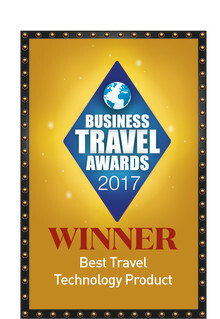 Virgin Trains has been voted the Best UK Domestic Train Service at the Business Traveller Awards 2016. 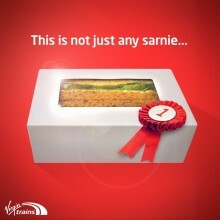 Virgin Trains has been recognised in two categories at the British Sandwich Awards: The Sammies 2016. 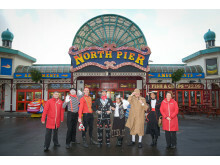 ​Virgin Trains has scooped a second award for its partnership with Festival No. 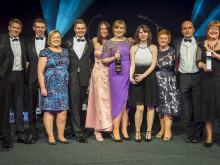 6 – this time at the Marketing Week Awards 2016. 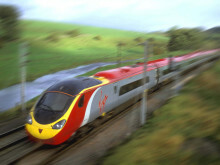 Virgin Trains has received international recognition for its new Customer Information Screens (CIS) at the SmartRail Europe Innovation Awards. 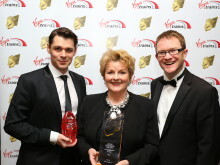 Two of television’s best-loved shows picked up prizes at the Royal Television Society North East and the Border Awards, which was supported by Virgin Trains. 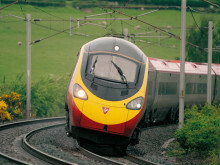 Virgin Trains has been recognised for its Automatic Delay Repay system at Rail Technology Magazine's UK Rail Industry Awards 2016. 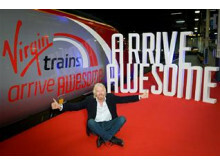 Virgin Trains has been recognised as one of the best companies to work for in the UK. 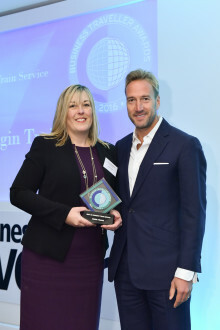 Virgin Trains has been voted the Best UK Domestic Train Service at the Business Traveller Awards 2015. A train driver hailed as a hero by Sir Richard Branson for his role in a derailment has been honoured at a Glasgow awards ceremony. 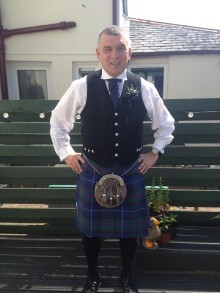 Iain Black, 54, was given a Special Contribution to Transport Award at the Scottish Transport Awards a month after retiring from Virgin Trains. 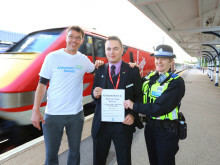 Virgin Trains has been selected from 200 entries to receive the Apprenticeship Development Scheme award at the 2015 UK Rail Industry Awards. 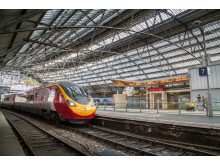 The judging panel, made up of experts from across the Rail industry, was impressed with how Virgin Trains is developing apprentices through the RedTrack programme. 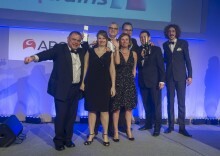 Virgin Trains was voted ‘Best Train Operator’ at the 2015 Business Travel Awards for the second time. 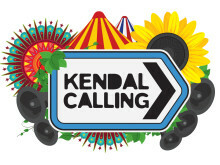 The company faced fierce competition from other shortlisted train operators including Eurostar, First Great Western and Heathrow Express, but the judges were unanimously impressed by what the long-distance operator has to offer to its corporate and business customers.